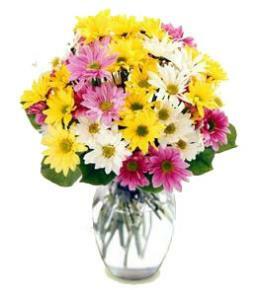 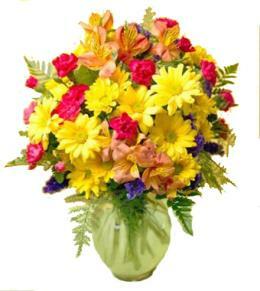 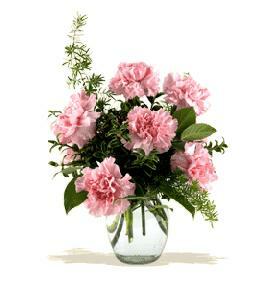 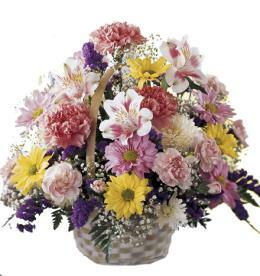 Order early to allow enough time to bring in blue hydrangea and blue larkspur from suppliers. 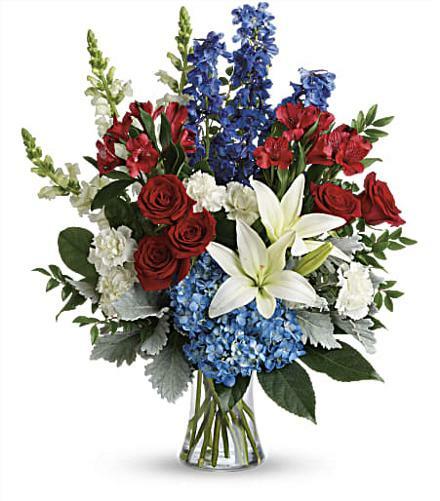 Arrangement Details: If Available: This bouquet features blue hydrangea, red roses, white asiatic lilies, red alstroemeria, white carnations, blue delphinium, white snapdragons, huckleberry, dusty miller, aralia leaf and lemon leaf. 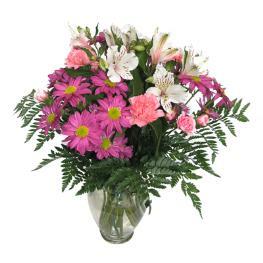 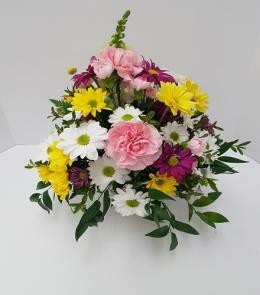 Delivered in a gathering vase.